Jacelynn loved and lost…Will faith give her the courage she needs to love again? Jacelynn appears to have it all together: a great relationship with her boyfriend Jason who is truly a man after God’s own heart, a decent career and the love of family and friends. But when an unwelcome reminder from her past shows up, her previously uncomplicated world is turned upside down. Will she jeopardize what she has with Jason in an attempt to rewrite the mistakes of her past? They say you never forget your first love…no matter how hard you try. So far, Jacelynn has done a pretty good job of forgetting Taylor, the boy who had her heart first. When Taylor returns several years later as a man requesting a second chance, what’s a girl to do…Especially when she already has a new man? The hidden issues of Jacelynn’s heart come to light and she’s forced take a hard look in the mirror while making choices that will change her future forever. Will she be able to reconcile who she was then, with who she is in Christ now? Check it out via Amazon here. Check it out via Barnes & Noble here. 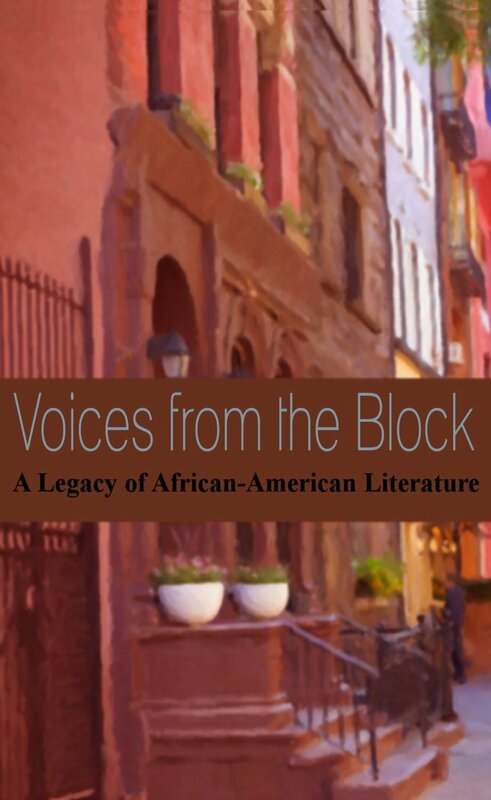 A collection of unforgettable short stories, poems and essays from emerging and established writers, members of the Writer’s Block. These original works are guaranteed to stroke your heart, mind and soul as they reveal in written form the very essence of life. Prepare to read about the ups and downs of marriage, the emotional trauma of being without child, the questionable mental state of writers, the regrets of murderous decisions, mother-daughter life patterns, and so much more. By selecting and reading this offering, you’ve made a decision to laugh, learn, cry; to be offended and soothed; and to scale the range of light and dark emotions. So sit back, get comfortable, and enjoy the experience. To check it out via Amazon click here. To check it out via Nook click here. Thanks for taking the time out to see what I’m up to these days. I KNEW I had seen the title “When the Real Thing Comes Along” before! I just couldn’t place it! How exciting! My sister ordered us your new novel. I am so proud of you. When I saw your sister on the video reading th ededication page, I was overjoyed. That was so sweet. I’ve finally started my blog. You told me last year, but I am just now getting around to it. I am looking forward to reading your novel. I hope you have many more planned. Be blessed. Hey Pookie! Thanks so much for the well wishes and for stopping by. You know I need to go check out your blog now. 🙂 And we really do need to get together and talk about our writing goals and what not. I mean it! I’m making our big sisters set it up. Hi Ms. Faith, I really enjoyed your debut novel, When the Real Thing Comes Along, it was truly inspiring and it helped me tremendously in my spiritual journey also! I can’t wait to read more of your books!